Happy Friday eve!! 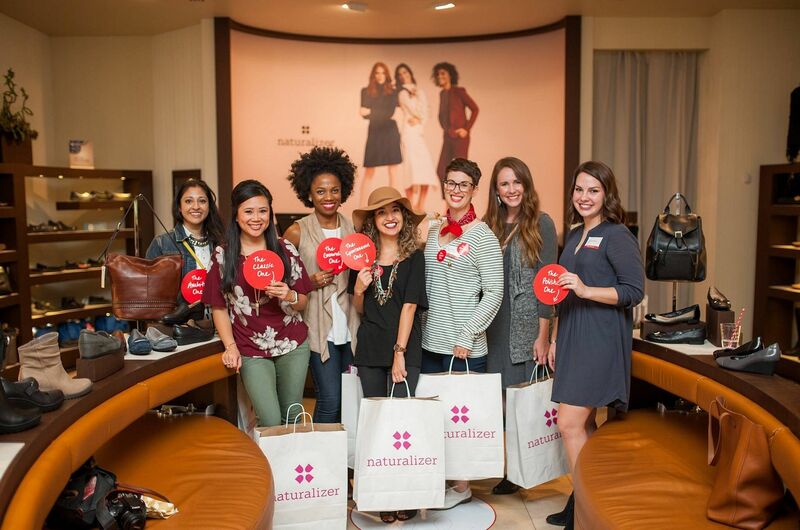 I wanted to take some time to tell you about the Naturalizer event I attended a couple of weeks ago! 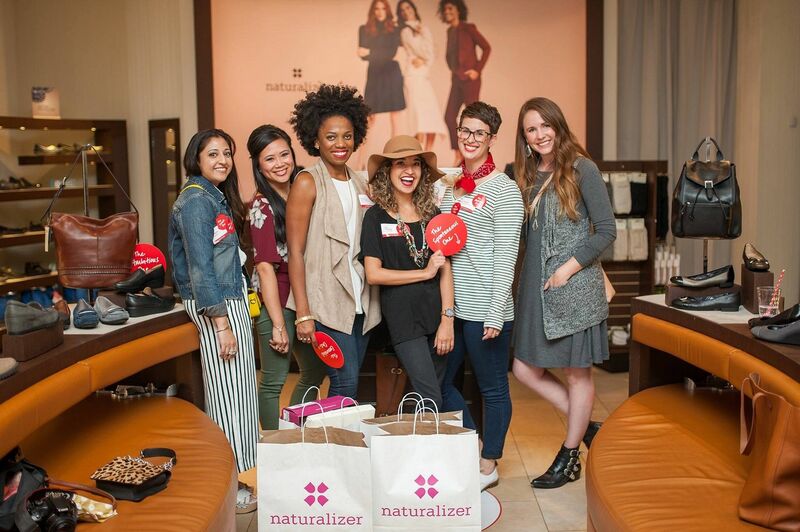 Do you remember the last Naturalizer event I went to? No? You can catch yourself up here. That one was so much fun and the boots that came home with me from that event are STILL one of my all time favorite pairs and it's been two years! If you missed out on those then, you're in luck because you can find them on Amazon in a plethora of sizes and colors here! But let's fast forward to the present, shall we? The format was similar to the last one - they treated us to sweet treats and bubbly while we got to catch up with some familiar blogger faces! I am biased and think this year's event was a tad bit more fun because I got to experience it with the blogger bestie, Jenna! 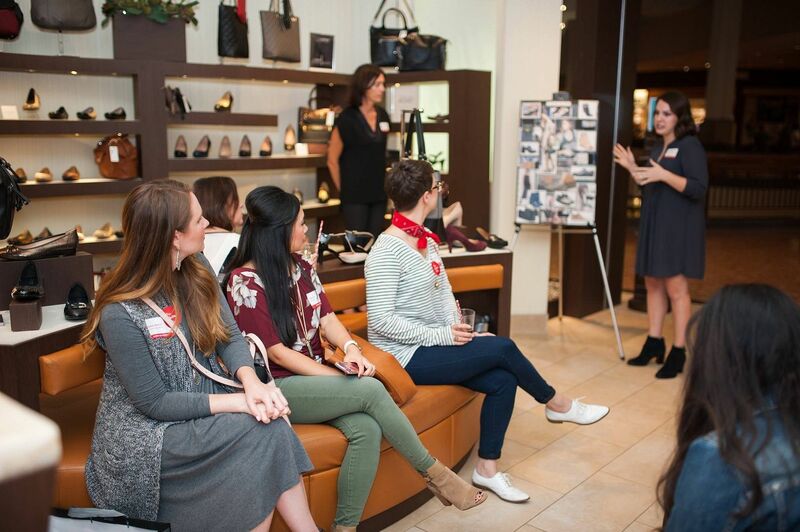 After our snacks and mingling, JoAnn, one of Naturalizer's own shoe designers, gave a short presentation about their up and coming styles. I already knew about Naturalizer's goal to integrate style with comfort, but I didn't know that they patented this and named it N5 Comfort. The five components of this technology are 1) extra cushioning to evenly distribute your weight and pressure points in your feet 2) breathable lining to keep your feet drier and more comfy 3) balanced heel to toe to ensure a nicely cupped heel and secure fit 4) flexible soles which improve walkability and 5) lightweight materials that are durable but not bulky. 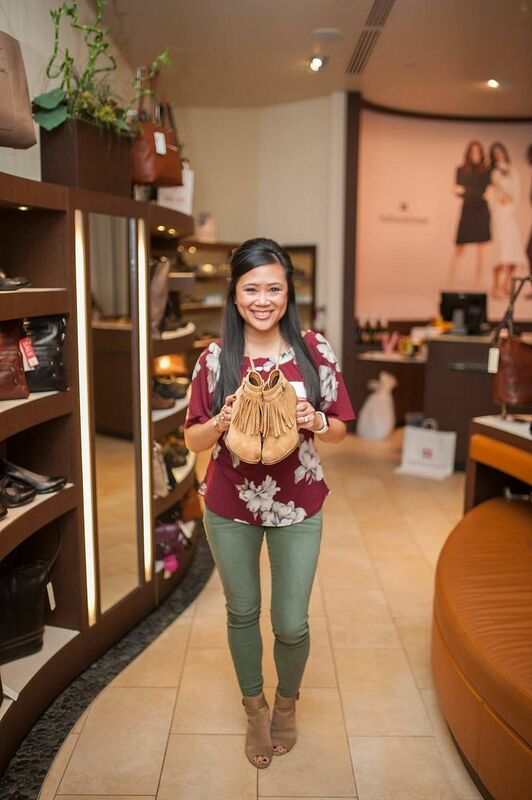 We were also informed about their #shoesquadgoals social media campaign and shoefie station. 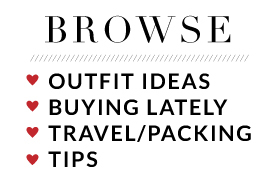 It's a clever way to get customers engaged and sharing their favorite styles on the interwebs. 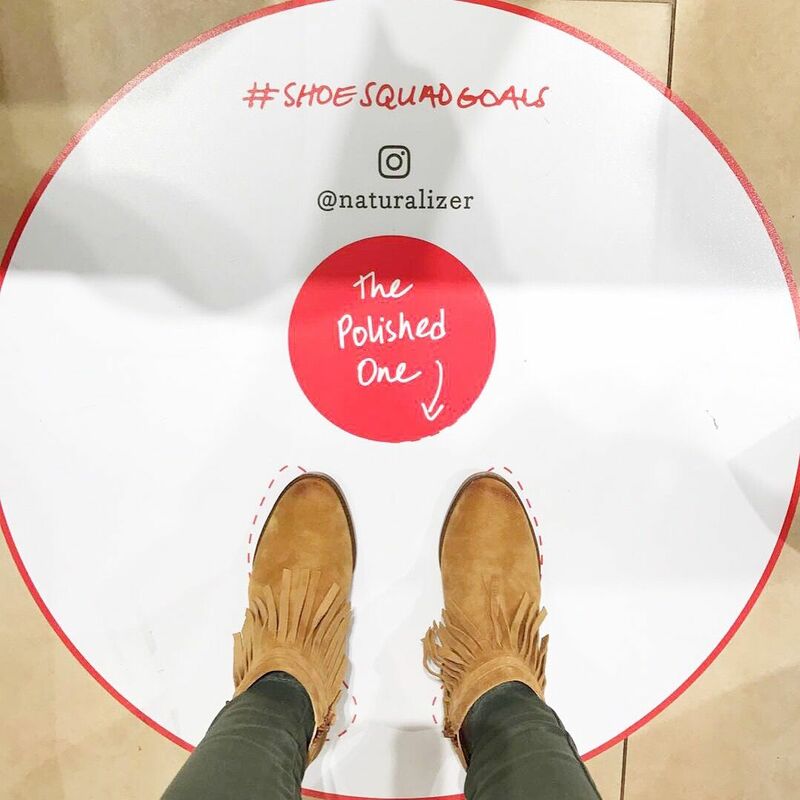 There are little descriptor bubbles that you can place in your shoefie to best describe your style like the polished one, the ambitious one, the grounded one, the spontaneous one, and the classic one. 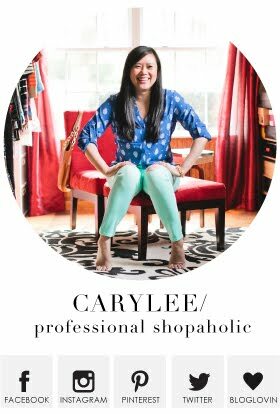 In my intro photo to this post, I picked "polished one" but I think my style could easily be every one of those depending on my mood! It was hard to choose just one! I always love asking who their target demographic is. I asked this the last time, too, and I was secretly testing them to see if their answer changed, especially in light of this social media campaign, which seems like it would appeal more towards a younger-than-what-you-would-picture-a-Naturalizer-customer-to-be crowd. Their answer didn't really change, but they did clarify it a bit by saying they don't aim for a certain age group. Instead they like to think about what this person would do in their shoes, and that they want her to be comfortable and active in these shoes all day long. They ended by saying they design shoes for the person who likes comfortable shoes, and who doesn't want to be comfortable in their shoes? Good point! 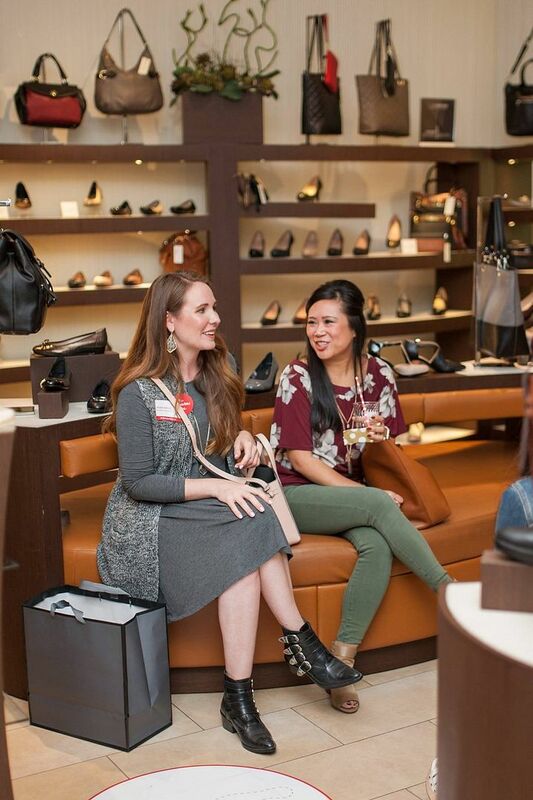 I think we were all busting at the seams to get our claws on some shoes! I knew as soon as I saw these fringe bad boys that they needed to be on my feet. When I was told that there was only one pair in my size left in these booties in the store, that basically solidified the shoe fate. I had a ninja grip on the shoe box until they were in officially checked out at the register and formally mine! ALL MINE! I didn't bother trying any other pairs of shoes on, although i did have my eyes on this lower heeled fringe pair. Apparently I love all the fringe!! As soon as they slipped on my feet, I was in love. I kept saying that they felt like socks, they felt like socks! They were ridiculously soft and it really feels like a flat boot. I'm a firm believer in this magical N5 technology. Having the boots for just one week, I already wore them 4 times! 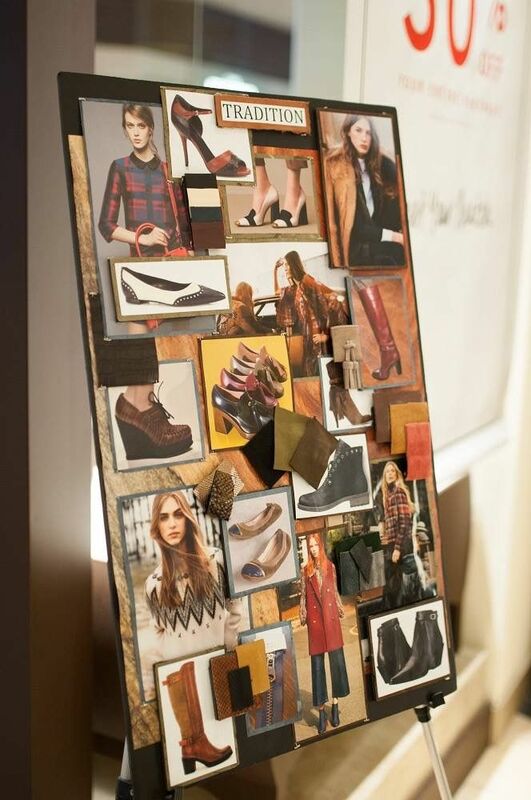 The color is the perfect complement to any and all fall colors. Such a great neutral! And seriously, did I mention how comfortable they are? Hands down the most cushiony, comfortable booties that I own. And I own A LOT of booties! 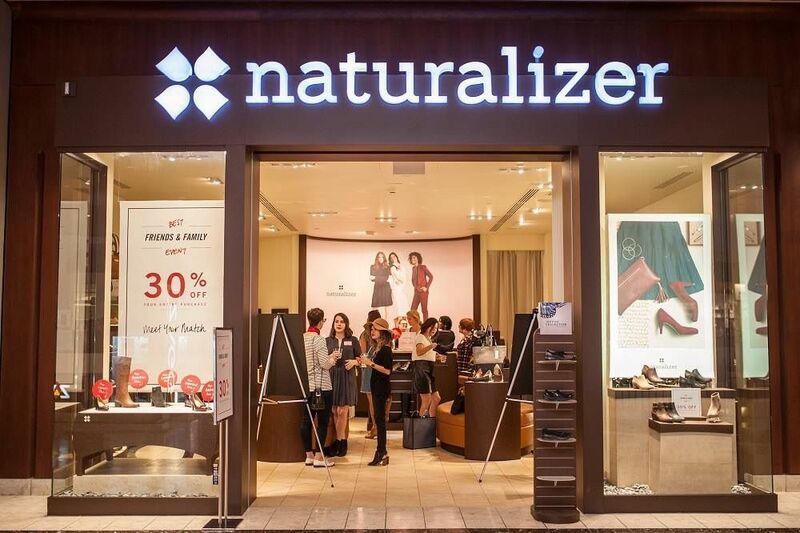 The Naturalizer store at the St. Louis Galleria mall is their flagship location, which was also extra cool to find out! 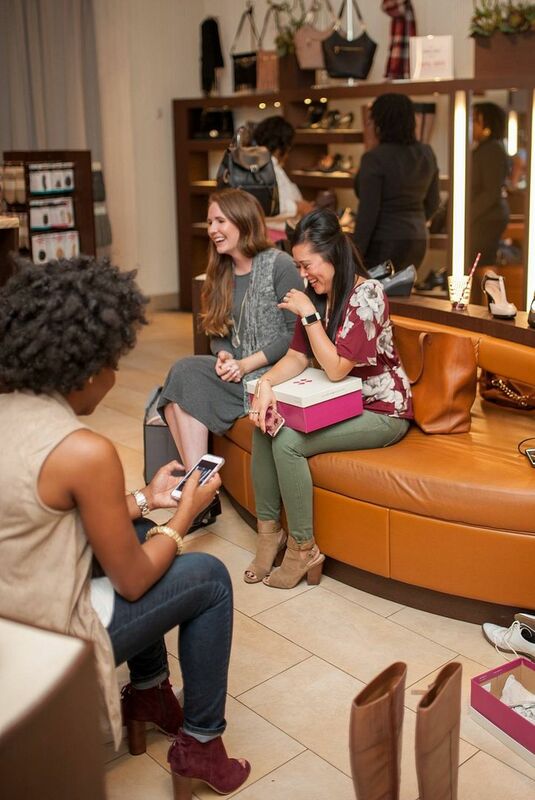 It was fun to catch up with these ladies, and I'm thankful that the Naturalizer team included me in this super fun event! Also, while they were kind enough to gift me a pair of booties, all opinions expressed in this post are my own! Love seeing you, Jenna and Psyche, you gals are too cute. Naturalizer makes such comfortable boots! I had a pair I wore all over Europe on cobblestones and all! Those booties you got are darling! 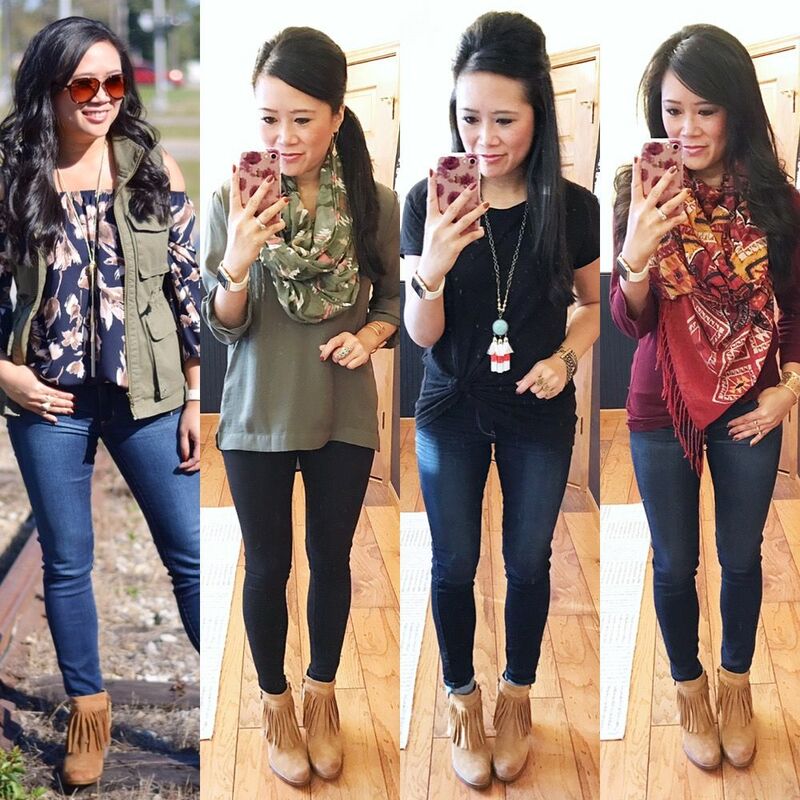 Those fringe booties are SO cute- and boom, comfy?! Yessss!